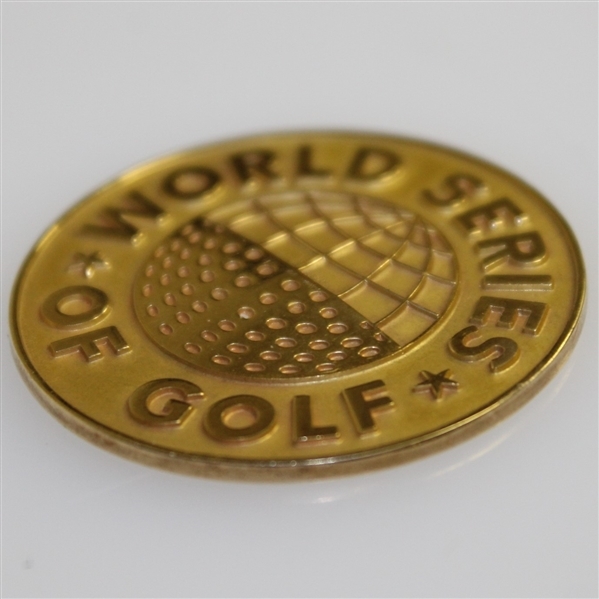 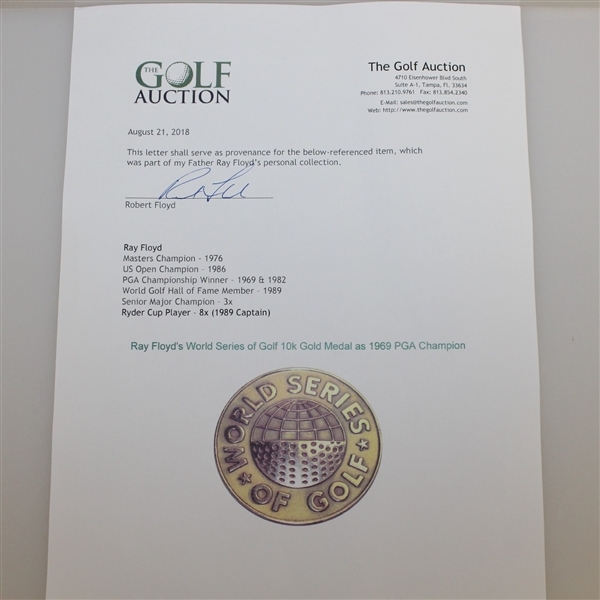 Offered here is Ray Floyd's 10k gold medal from the 1969 World Series of Golf. 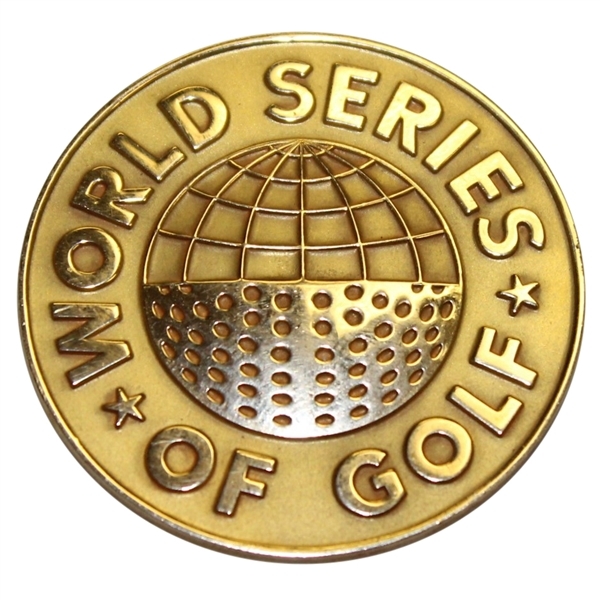 The World Series of Golf pitted the Major winners against each other each year. 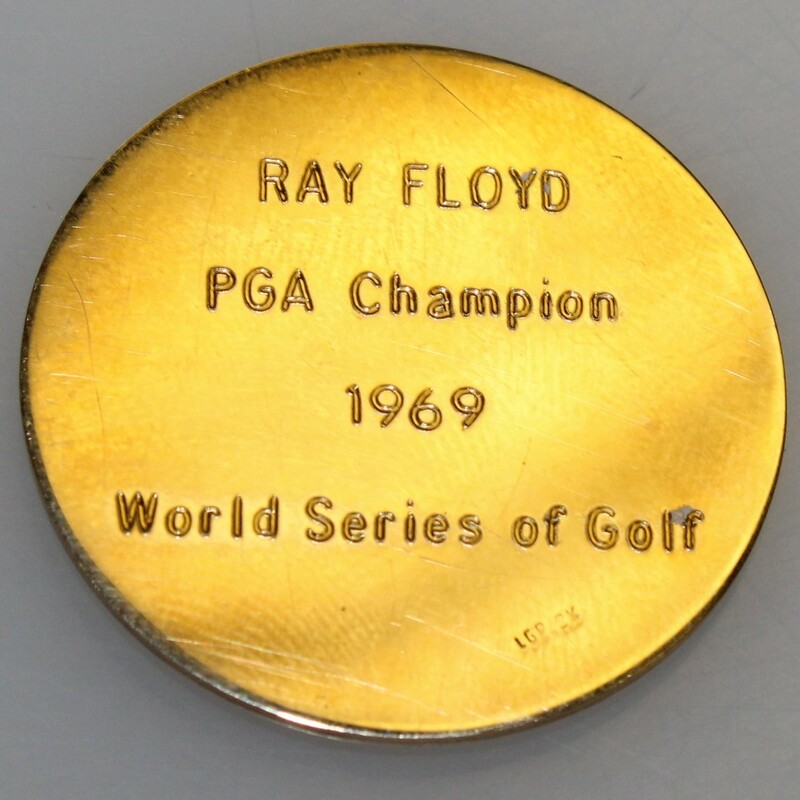 In 1969, Ray Floyd, as the winner of the PGA Championship, faced off against Orville Moody, George Archer, and Tony Jacklin. Floyd and Jacklin tied for 3rd place in 1969.